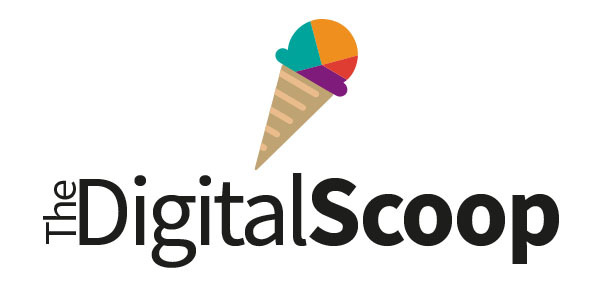 This year, RGU’s Digital Marketing MSc class are very excited to announce the launch of The Digital Scoop! To celebrate, we are hosting an event on Tuesday 17th April at RGU. A raffle with exciting prizes to be won! The Digital Scoop is a series of podcasts and videos that aim to delve into the world of digital marketing by interviewing industry experts. We are celebrating the launch through a special promotional event, and you have been invited! Join us at this exciting event to find out more about The Digital Scoop, hear from industry experts, chat to us about your thoughts on digital marketing, and get insider info on how to secure a digital marketing job. Don’t forget to enter our raffle for a chance to win one of our exciting prizes! We will also be live tweeting on the day, so make sure you follow us on Twitter to keep up with the conversation! Have you listened to our first podcast with Grant Costello from the SNP? Head over to The Digital Scoop to find out more!